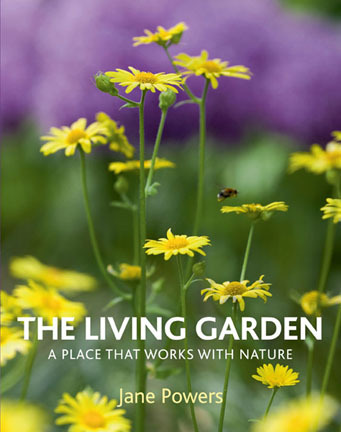 My first book, The Living Garden: A place that works with nature, was published in 2011 by Frances Lincoln. I’d be thrilled a thousand times over if you want to buy it. I think it’s a good read, and there are over 200 pictures, all taken by me (many in my own garden) . You can sit down and read it in one go, or just dip in and out. The best place to buy it (for writers and the whole writing industry) is at your local book shop, as it keeps people in jobs and helps keep your town alive. If you want to buy it online, however, you can click on the highlighted links, which will bring you to Amazon.co.uk and Amazon.com. It can also be bought online at Barnes and Noble. I came across your book in a local shop in Athlone and bought it about two years ago. It’s still my favourite gardening read – beautiful images and lovely, descriptive writing that makes one smile.